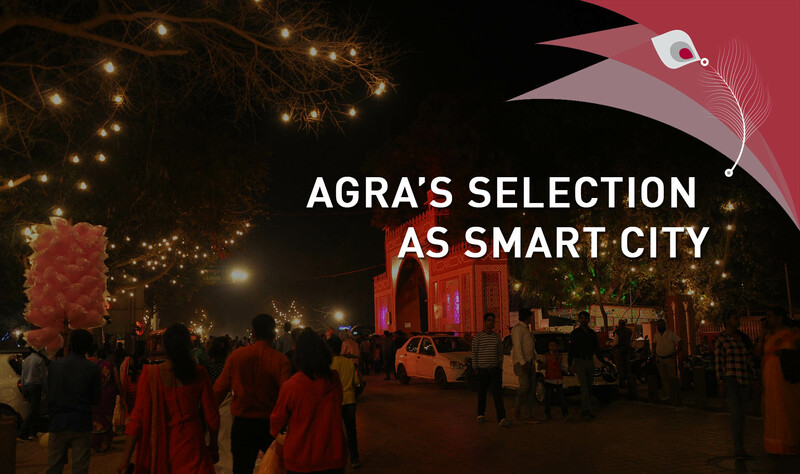 Agra was selected as smart city in September 2016 in the third round of the Smart Cities Challenge. Following this, a special purpose vehicle (SPV), Agra Smart City limited, was set up under the Companies Act to implement the development work at the city level. The SPV is headed by the Divisional Commisioner and will plan, approve, implement, manage, monitor and evaluate smart city-related projects. The smart city proposal for Agra includes INR 2,133 core makeover plans. 2,250 acres of area around Taj Mahal, Agra Fort, and other parts of the city will be covered under the project.